Now you can pay for your shopping with Jiffy. From today onwards people can pay for their shopping using an app and a QR code in Italy too thanks to UBI Banca and SIA who are bringing Jiffy to their “Iper, La grandei” (Finiper Group) sales outlets bringing further innovation to cashless payment methods. 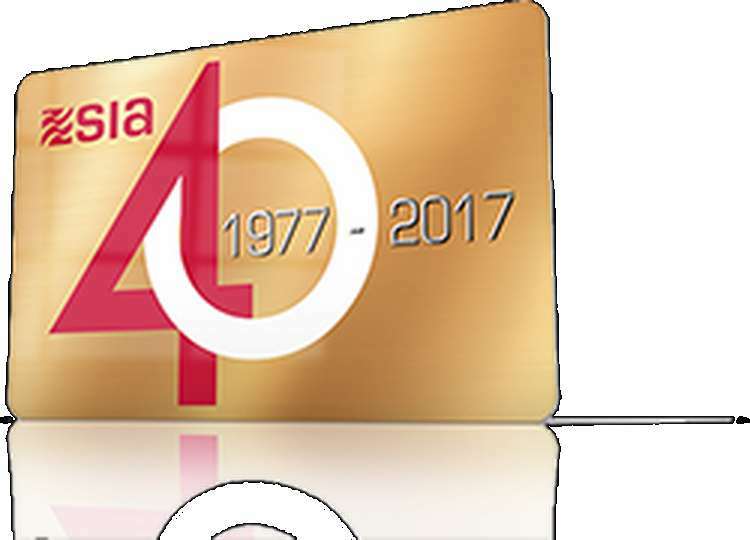 The hypermarkets at Seriate, Orio al Serio, Rozzano and Vittuone are the precursors of this innovation in the Italian mass retailing industry. 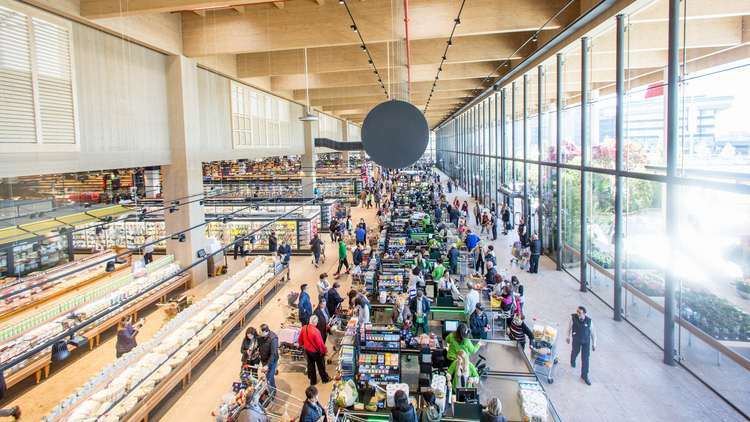 They will be followed shortly by another 23 Iper La Grande i sales outlets dedicated to providing cutting-edge services to improve their customers’ purchasing experience when it is rolled out to the remaining hypermarkets in seven different regions. The co-operation between UBI Banca and SIA, who were the first in Italy back in 2014 to launch Jiffy to send and receive money via smartphone between individuals (P2P), was therefore a further step in the process of digitising cash in Italy. The initiative aims to support the development of more innovative digital payment systems, which exceeded turnover of €46 billion in 2017 with 60% growth in payments over 2016 for total transactions of €6.7 billion. The agreement with Iper, La grandei – the first mass retailer to offer this service in Italy – is just one of a number of retailer initiatives designed to enhance the customer experience with new payment possibilities. The payment is made via smartphone thanks to Jiffy, a service developed by SIA which associates a cell phone number to an IBAN and therefore enables money to be transferred in real time between individuals and also payments to be made to merchants. It is very quick and easy to use. Once you have made your purchases, you open the app and scan the QR code generated by the cashdesk with your smartphone. Then you just touch the screen to complete the payment. The service is also available at self-service points of sale. The benefits of the service are therefore quite clear. Customers can make a payment in a few simple steps with the amount debited directly on their current accounts or on their cards with IBAN. The transaction is made in a secure banking environment protected either by access credentials or the most evolved biometric systems, while the merchant, on the other hand, is equipped with an innovative system for the management and receipt of payments. “Today we have taken another important step forward in the digitisation of cash in Italy”, said NatasciaNoveri, Head of Marketing at UBI Banca. “After being the first to introduce money transfers via smartphone thanks to our partnership with SIA, now we are also taking the peer-to-peer Jiffy system into the mass retailing sector as a result of the innovative vision we share with Iper. 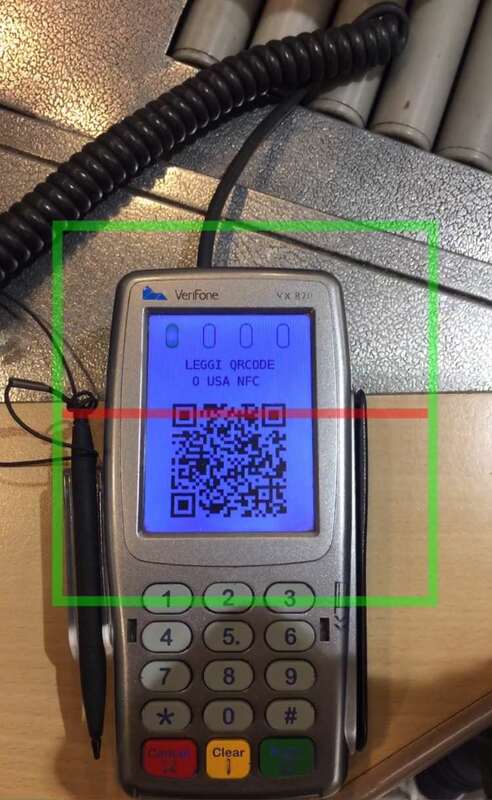 By simply scanning a QR code with a smartphone, a customer can pay their shopping bill quickly and extremely securely. No banking data is shared with the merchant. We feel certain that by enabling consumers to use their smartphones to make payments more often and more easily in the places they frequent everyday, we are helping to further increase a culture of cashless payment in Italy. This is the first important step on a path of continuous innovation in P2B which will soon lead to other interesting developments”. “Thanks to this agreement, Iper, La grandei is making an innovative payment system available to its customers, regardless of whether they are Carta Vantaggicardholders, and this adds another important feature to the digitisation of the purchase experience”, stated the IT Services Department of Iper Montebello. “This initiative represents a further step forward in software and hardware development which our company encourages in order to provide our customers with cutting edge services”. “Our partnership with UBI and Iper marks a further key milestone in the digitial evolution of Jiffy from P2P mode to P2B mode”, said Marco Polissi, Head of Jiffy at SIA. “Our embrace of the mass retail channel demonstrates once again just how flexible and innovative this service is. Its use of a smartphone offers a whole range of opportunities for its use: instant money transfers between individuals, purchases in shops and finally payments in supermarkets”.